Atlético Mineiro Avenger Kids T-Shirt is the perfect option for the looks of your little fan. 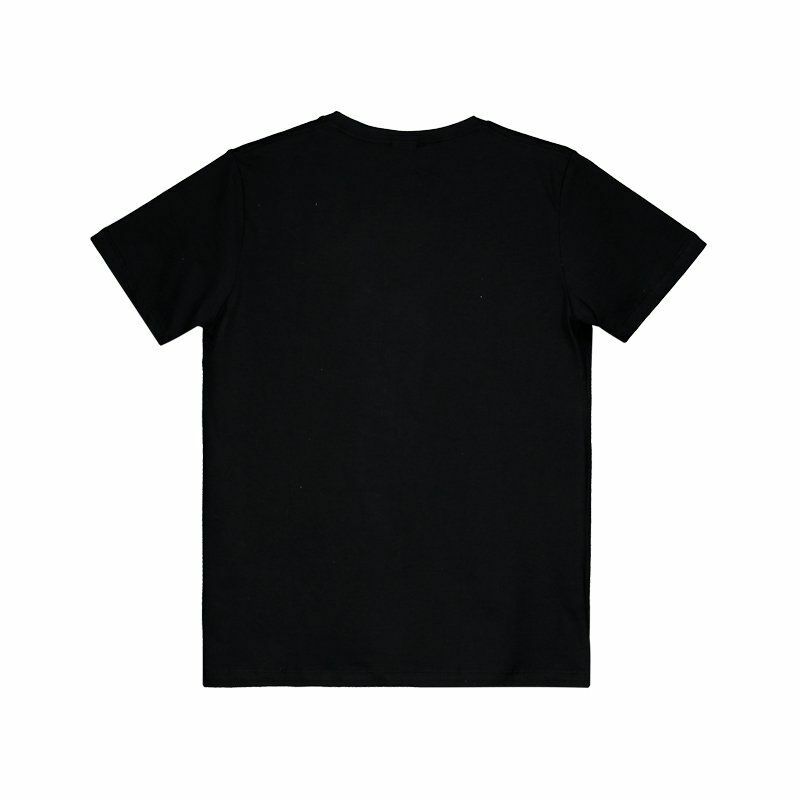 Made of pure cotton, the piece joins softness and lightness, guaranteeing greater comfort and excellent body modeling. More info. 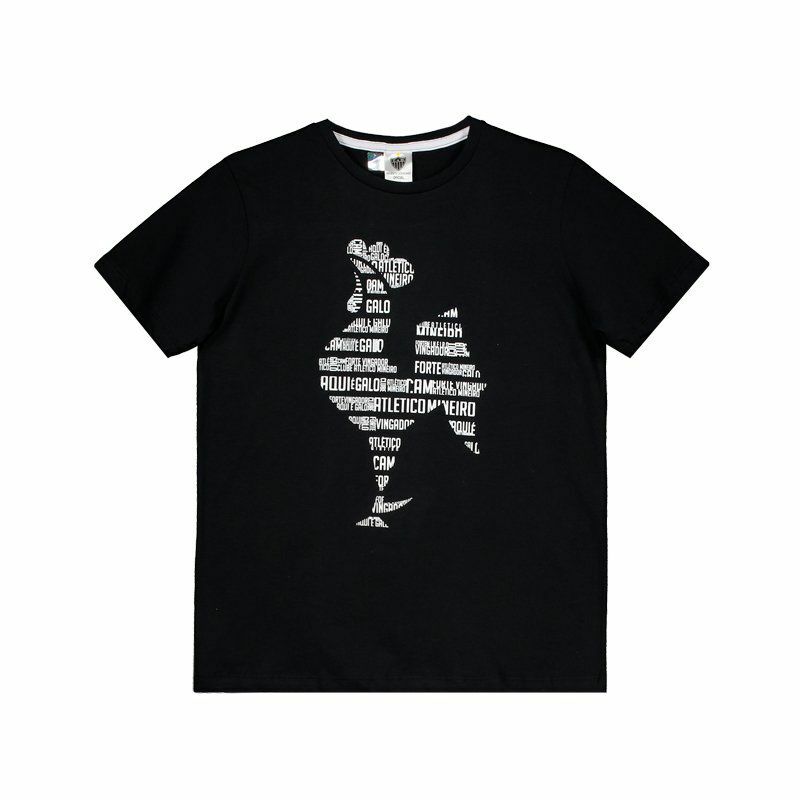 Atlético Mineiro Avenger Kids T-Shirt is the perfect option for the looks of your little fan. Made of pure cotton, the piece joins softness and lightness, guaranteeing greater comfort and excellent body modeling. In addition, its design is predominantly black and brings out the silhouette of the mascot, composed of phrases that represent the love by the Rooster. Finally, the collar is crew neck with ribbed finish and features a stylized stripe on the inside that controls excessive perspiration. Get it now!